RunFlat International provide wheels, RunFlats and complete wheel assemblies for military vehicles. RunFlat International offer a range of military RunFlats and heavy duty wheels. 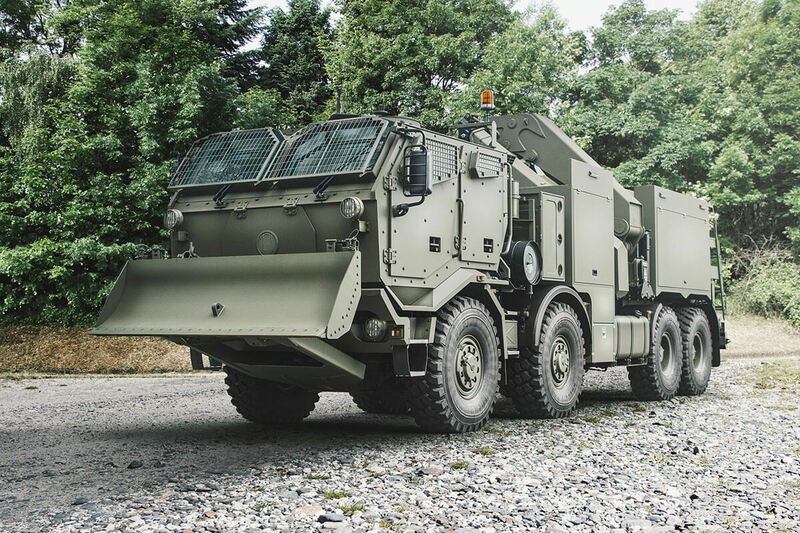 Military vehicles are operated in extreme conditions and often carry high payloads and therefore the choice of RunFlat is critical to ensure the system can be relied upon when it is needed most. All our military RunFlats are modular, meaning they can be fitted and removed from military vehicles without specialist equipment. 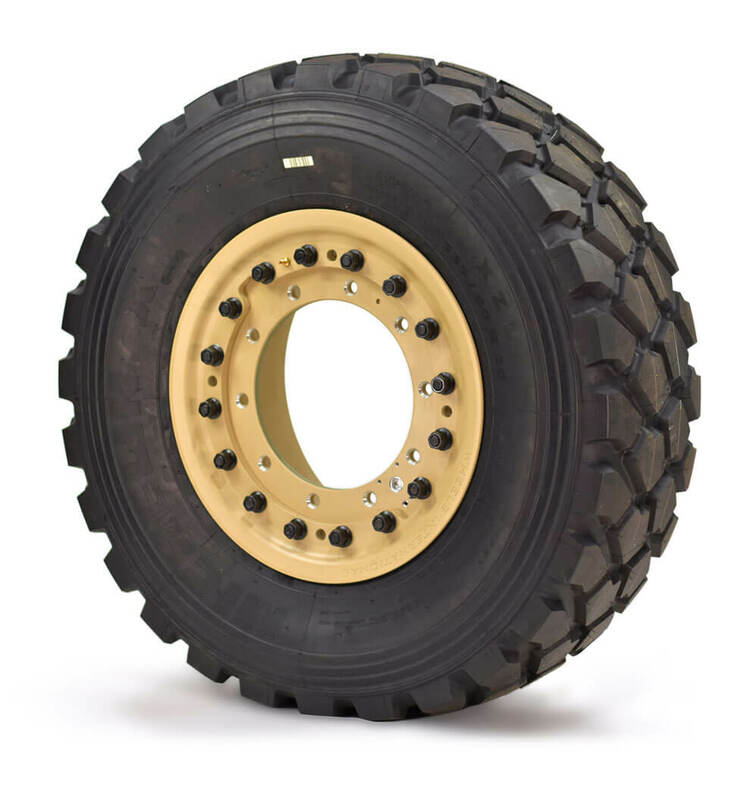 Our heavy duty wheels can be designed to suit the existing hub and integrate central tyre inflation systems (CTIS) of all armoured vehicles if needed. 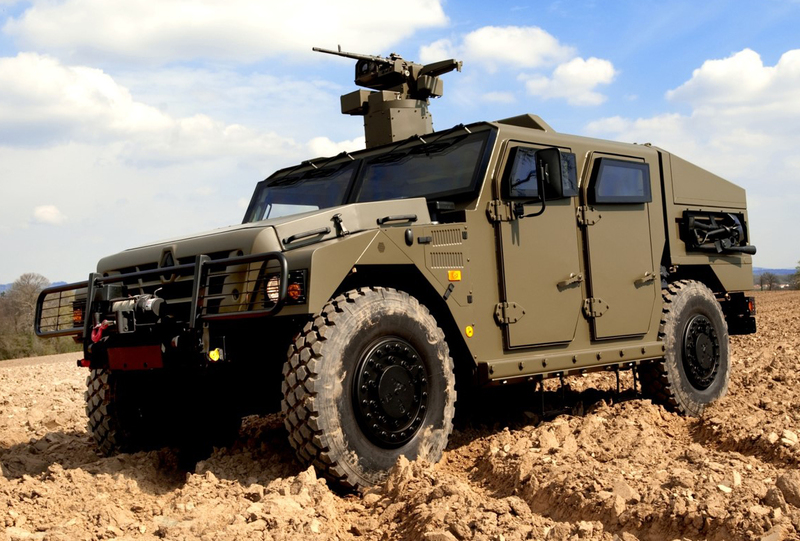 Our RunFlat systems are certified to a load rating of 5000 kgs each and be expected to enable the military vehicle to cover up to 100km with deflated tyres. 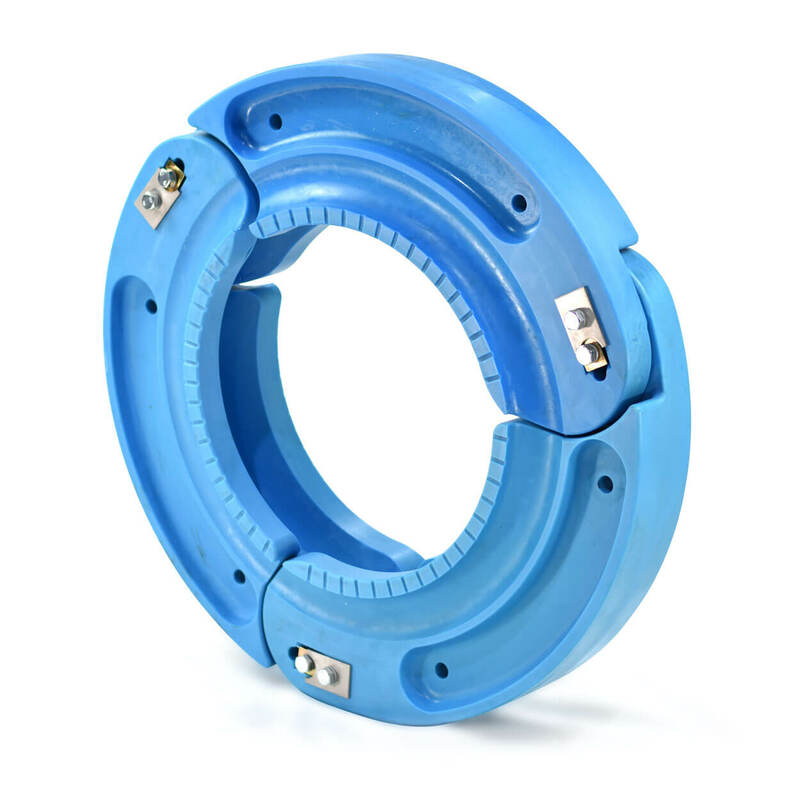 The beadlock function is particularly effective thanks to the high bead compression only achievable with our unique material. All our armoured vehicle RunFlat inserts comply with the FINABEL ballistic and distance standards and can be designed to suit any existing military wheel or fitted as a complete wheel assembly. Our military RunFlat systems are well proven, having being used in major conflicts for a number of years. For lighter military armoured vehicles, which don’t require CTIS, the Dynamic RunFlat system can be used in conjunction with our single piece wheels. This offers a lightweight armoured vehicle RunFlat solution. The Static system is modular so can be fitted and removed from military vehicles without any specialist tools or equipment. 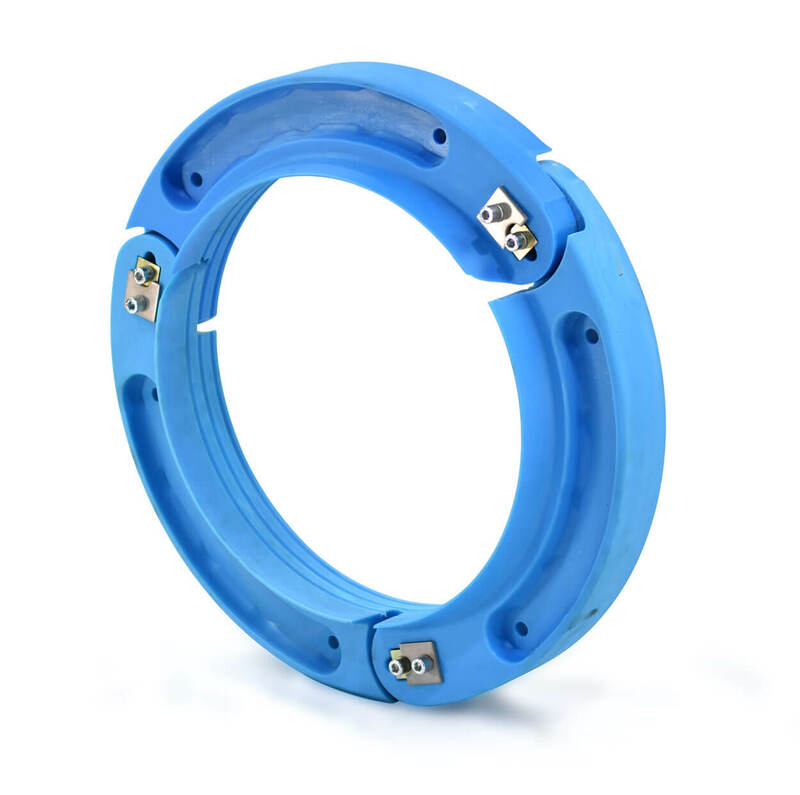 It’s beadlock function is excellent at very low pressures and even completely deflated thanks to the high bead compression. 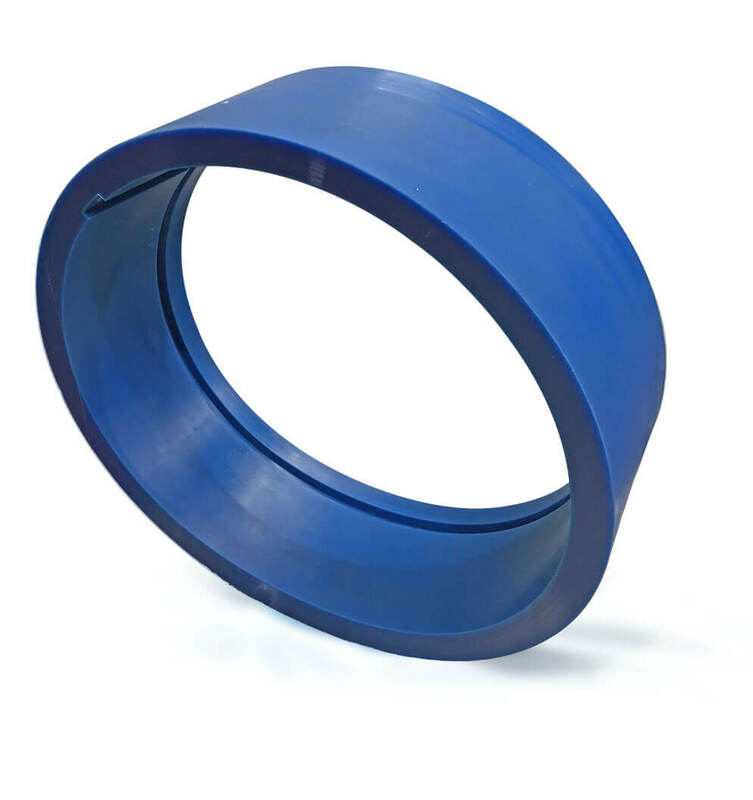 For military vehicles not requiring beadlock or CTIS, we offer a range of heavy duty single piece wheels, which can be supplied either in steel or aluminium. 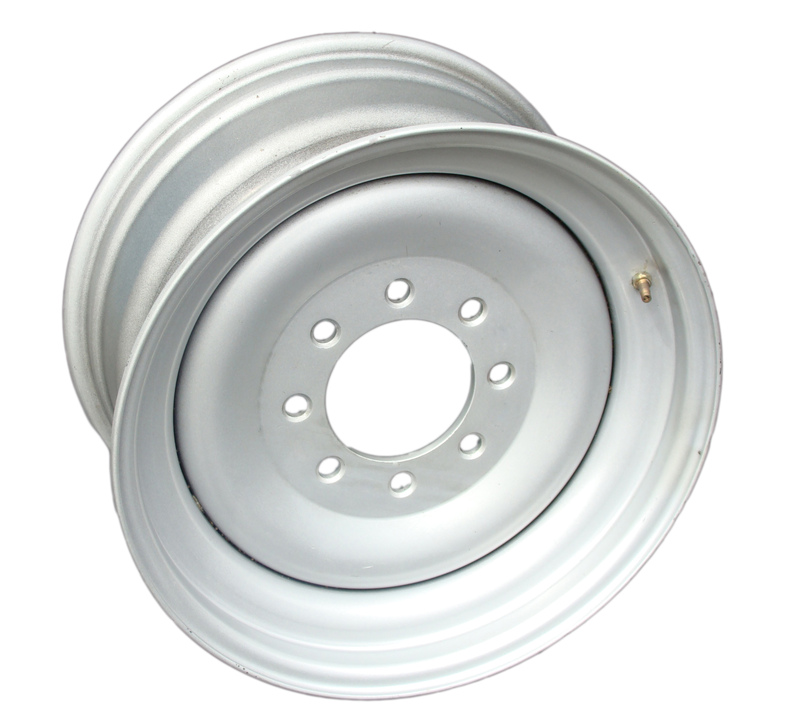 A range of heavy duty multi piece wheels, which can be supplied either in steel or aluminium. 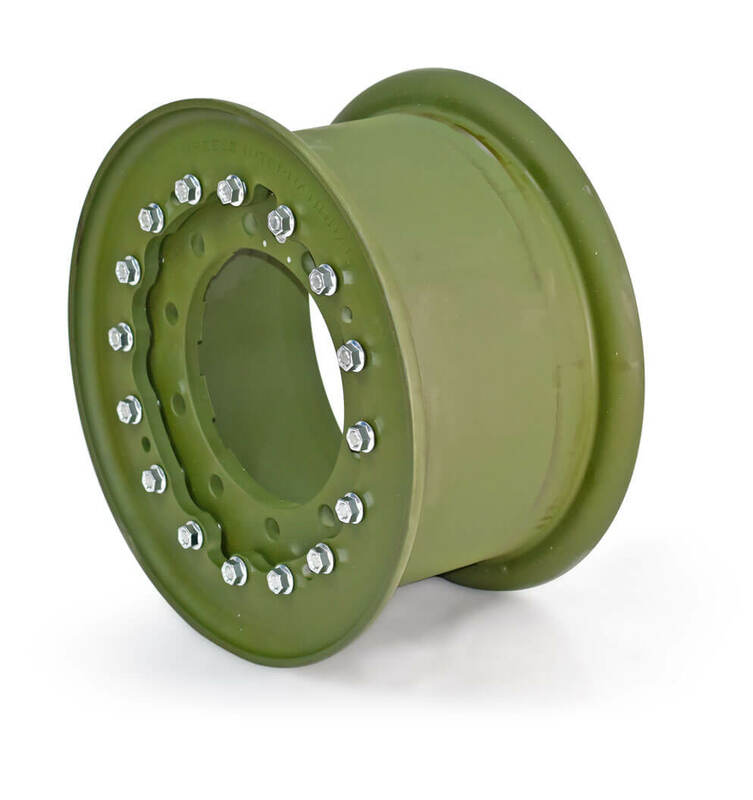 For military vehicles with central tyre inflation systems (CTIS) or those requiring dual beadlock we can supply both bolt together or three piece wheels. For military vehicles, RunFlat International can offer complete wheel packages consisting of RunFlat system, wheel and tyre. We work with all major tyre manufacturers (including Michelin, Continental, Goodyear, Pirelli) to provide a fitted assembly directly to the consumer.